Looking for creativity: artist and painter Warwick Fuller, one of the judges of the 2019 Camden Art Prize. 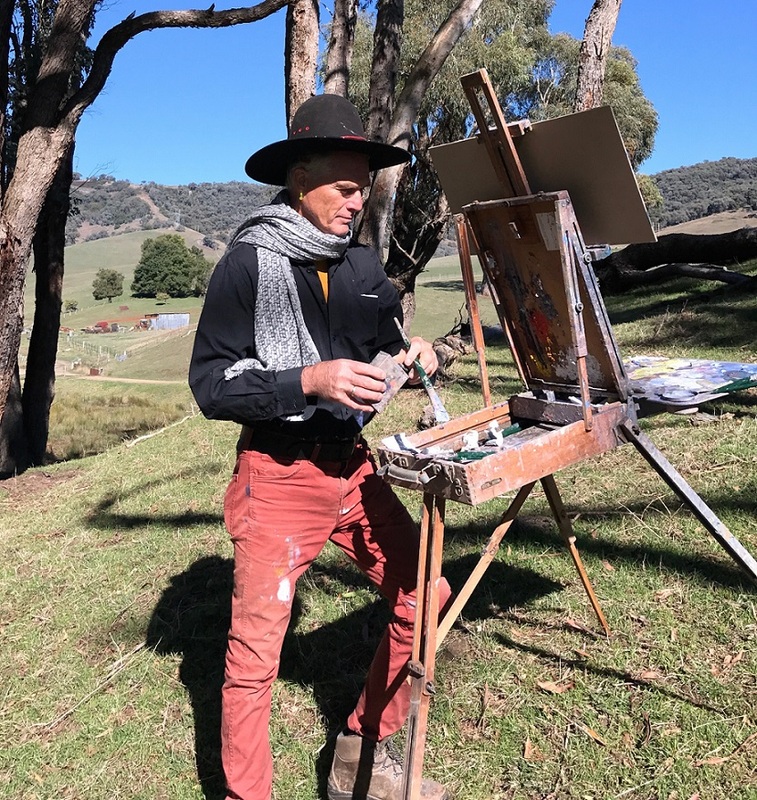 Artist and painter Warwick Fuller, one of the judges of the 2019 Camden Art Prize, says he will be looking for creativity from the entrants. “It may be an image never before conceived or something painted throughout history – but I’m not looking for ‘Warwick Fullers’,” he said. “My artistic taste is broad and I want to see Camden’s wide and varied art practices. “I hope to find work based on sound technique, resolved ideas and a sense of communication, between me and the painter. “My advice is to consider nothing but painting a good painting – leave compliments and sales out of the picture and paint, paint, paint,” Mr Muller said. He is one of three judges on the panel that will assess the entries and decide the section winners as well as the overall Camden Art Prize winner; the others are Catherine Harry and Hamish Ta-mé. Camden Council is urging local artists and art enthusiasts to enter this year’s Camden Art Prize for their chance to display their work, gain exposure and even claim an award. The Camden Art Prize committee will buy the winning artwork and donate it to council for display as part of the Camden Council public art collection. Held annually, this event is a large scale showcase of works that really puts the spotlight on artists and helps promote visual arts across Camden and throughout the nation. Now in its 44th year, the event is an opportunity for artists at all levels to express themselves and help broaden and stimulate community perception of art and artists. The Camden Art Prize exhibition, which is free to view, will officially open on Friday, May 3and will run for a week.